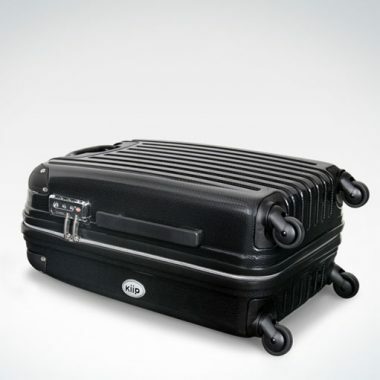 Keep your travels in style and at ease with our multi-coloured hard case luggage. You can put the chic back in travel and arrive in style. 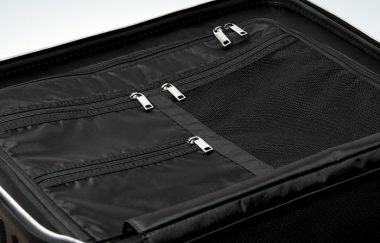 Our sleek, clean and youthful designs will keep your belongings safe and intact, ready for your next adventure!